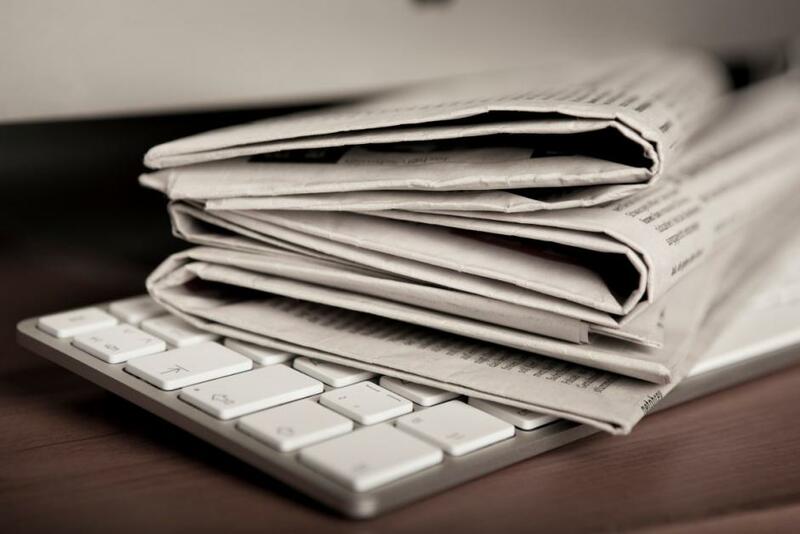 An online repository of CFHE’s news releases and reports, as well as links to CFHE coverage in the news media and other work. State law to open public colleges & universities to for-profit companies? Not a good idea. Despite the praise heaped on California Senate Bill 520 by Phil Hill and Dean Florez in a recent panegyric published in Inside Higher Ed, the bill was not the right answer for California’s higher education access woes; and it is a poor model for other states to emulate. The Campaign for the Future of Higher Education (CFHE) has begun a drive to involve our nation’s college and university faculty in the search for solutions to the seemingly unending cycle of funding cuts, privatization, soaring tuition and academic shut-downs. On Tuesday, CFHE introduced three working papers with ideas on ways to fund higher education in America. The Campaign for the Future of Higher Education is working to bring fresh ideas into the conversation about higher education in the United States. Those of us in this Campaign are the faculty in the trenches – teaching in the class rooms and doing the research alongside of America’s university students. I’d like to welcome everyone to this call on Abraham Lincoln’s birthday. The three authors of working papers on new ways to fund higher education will explain their proposals and take questions from the news media, including campus reporters and education bloggers. The briefing begins a drive by CFHE for faculty to step up our role in the search for new possibilities that will save access to higher education and strengthen our nation’s middle class. The briefing takes place on Abraham Lincoln’s birthday. Lincoln signed the 1862 Morrill Act that initiated America’s public higher education system, starting with Land Grant Colleges. Today that system spans the nation but is on the road to elimination.